Today I got my run done in the morning so that I could take a nap after work today. I was exhausted and couldn’t wait to snuggle in to my warm bed. 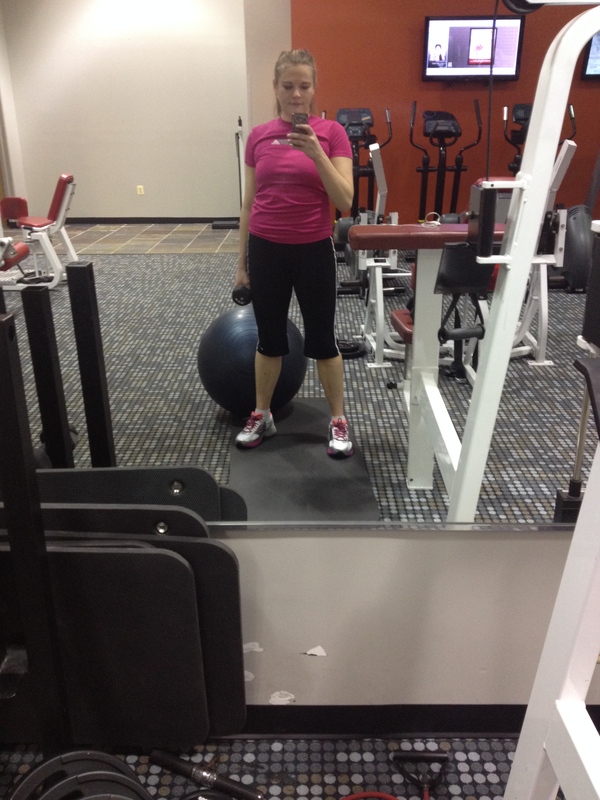 My body needs to recharge after about 6 days of straight working out. I am taking Thursday and Friday off most likely so I can take advantage of the beautiful running in Bristol this weekend. I can’t wait to see my family! 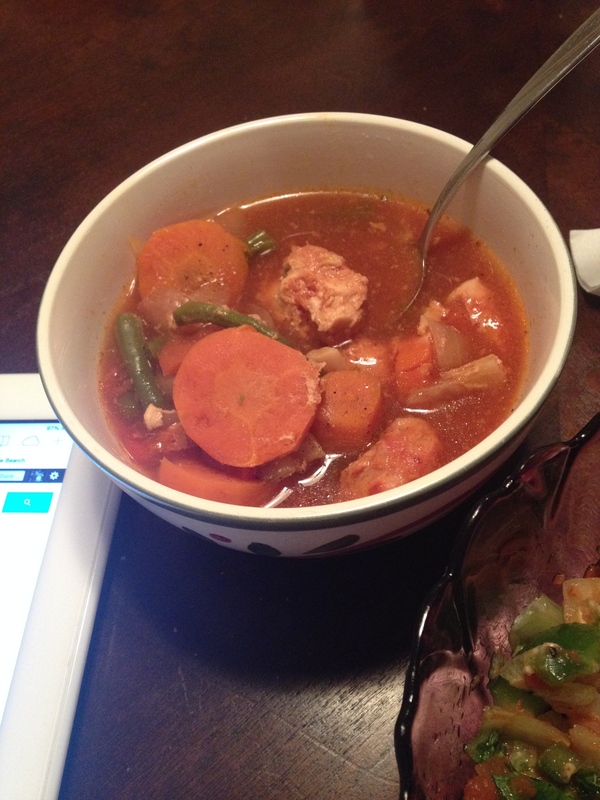 This is my new favorite soup…it is from the Everyday Paleo Cookbook and it so easy and delicious. I have been eating it all week since I made a big batch on Monday.. I got new running shoes this weekend! I have been wearing normal people shoes but the guy at the running store told me I need to be wearing like double wide shoes or something crazy so I don’t get blisters in weird spots. I won’t let this “double wide feet” stuff give me a stigma! lol. They are Brooks Adrenalines and supposedly people love them. They are great so far. It feels weird to have some “space” in my shoes and not so tight! I haven’t taken them for a spin outside yet. I am waiting for this weekend in Rhode Island for that. Have a good Wednesday. Hopefully you are not as tired as I am!